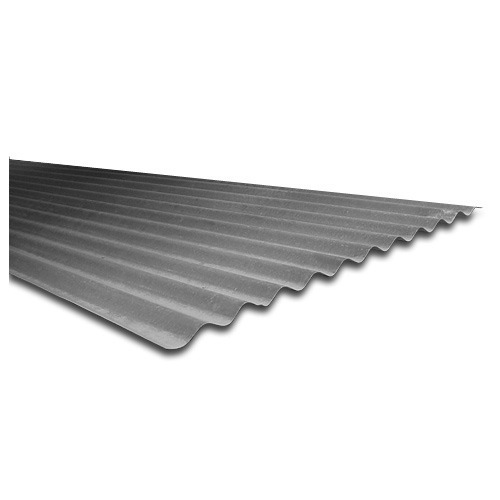 Supported by trained personnel, we are readily instrumental in presenting a comprehensive spectrum of Galvanized Corrugated Sheet. Established in 2013, Shree Shakti Steel Corpn. India Pvt. Ltd. is highly reputed firm involved in Manufacturer, Exporter, Wholesaler, Trader, Retailer and Importer of Color Coated Coil, Ventilator Fan, Profile Sheet, Drilling Screw, Hot Rolled Steel Coils, Hot Rolled Steel Plates and many more. We manufacture our products in compliance with defined industry norms. Only quality certified raw components are used sourced from reliable vendors for its production process. Our products are widely appreciated in for their features like temperature resistance, high strength, sturdiness, low maintenance, durability, weather proof and high performance. We also provide wide variety of services such as Pre Engineered Construction Service.